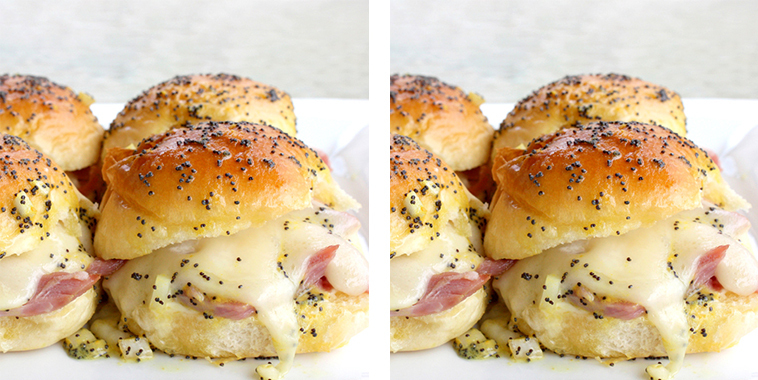 Who knew simple ham and cheese sliders could be such a hit! This recipe is so amazing and has an astounding taste. 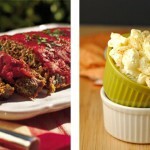 One bite and your taste buds will love all the amazing flavors this recipe provides. This recipe takes a simple sandwich and makes it simply irresistible with a flavorful poppy-seed sauce. Yes, the sauce takes this sandwich to a whole new level. The secret sauce is poured over the sandwich covering the top bun. Then it is popped into the oven until the cheese is melted. 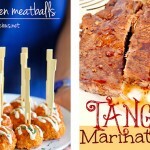 Now you can have a lovely lunch or a great appetizer for a party!